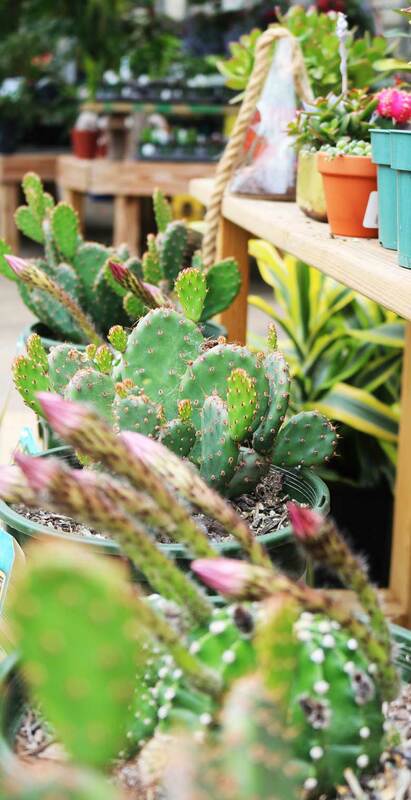 Tour our 15 acres of unique and top quality tropicals, annuals, perennials, trees, and shrubs. 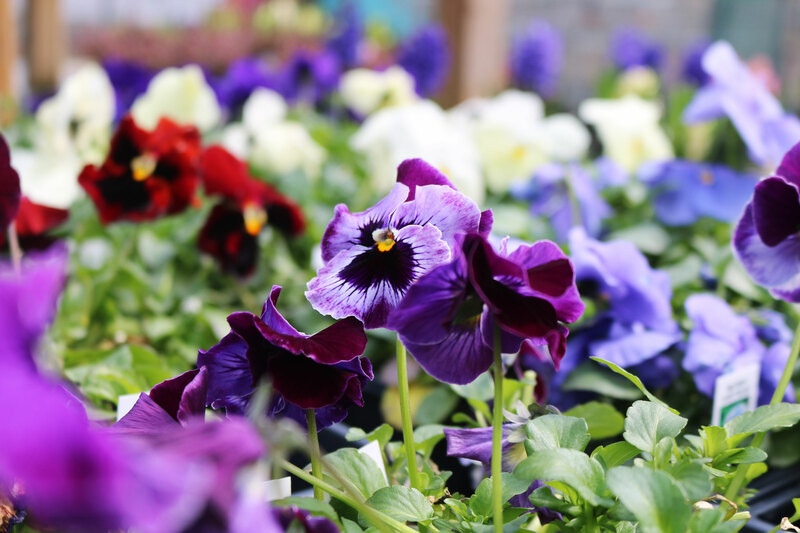 Whether it’s trees and shrubs grown on our 85 acre farm in Canterbury, or hanging baskets and annuals grown in our Salem greenhouses you can trust that Burnett’s is the place to shop for your plants, nobody knows them better! I absolutely love visiting Burnett's! The staff is always friendly and very helpful. 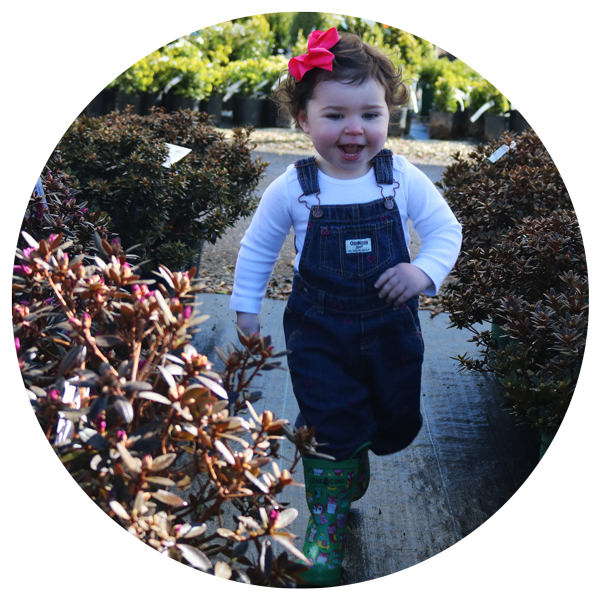 Great place to shop for garden and lawn needs. Excellent staff. 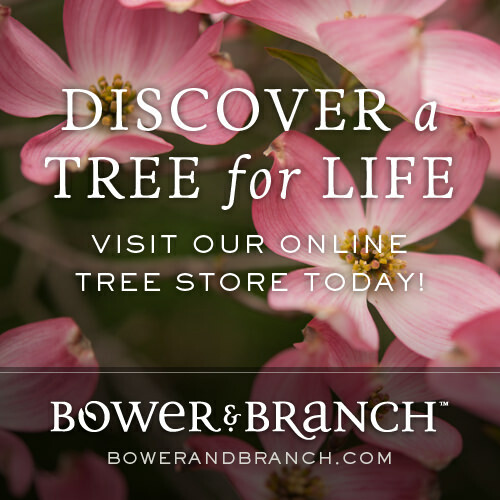 We are now a certified Bower & Branch Garden Center. We are open 9am-6pm daily.